Around the year 2007, a skin care ingredient exploded into the skin care consciousness of people. This was the Argan oil. 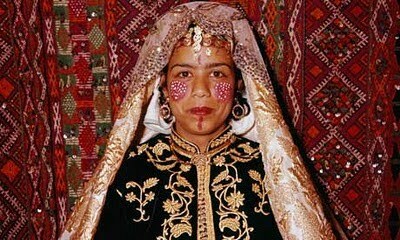 The Argan oil comes from the Argan tree that is native to southwestern Morocco. It is a hardy and thorny tree that adapts well to the harsh and dry climate of Morocco. The Argan Oil comes from the nuts that grow from the tree. The nuts are collected, and the oil is obtained by de-shelling the nuts, then pressing the seeds to obtain the oil. 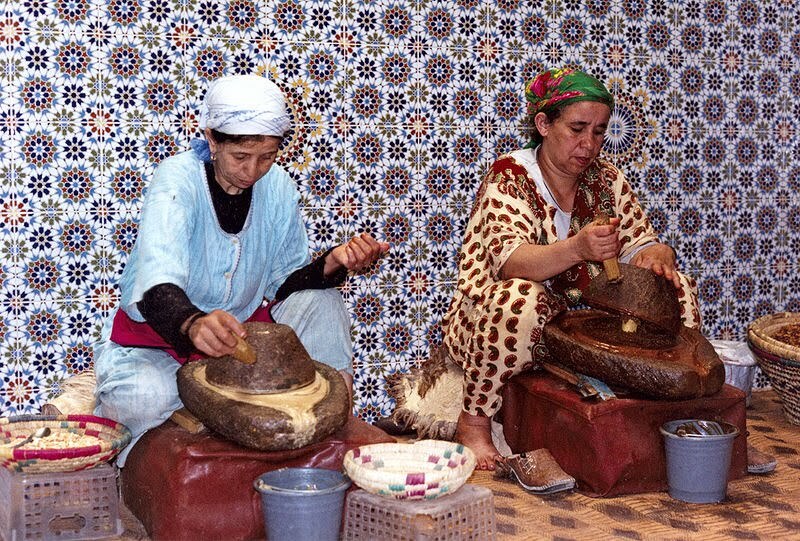 Traditionally, Argan oil is used by Moroccan Berbers for a variety of treatments. Moroccan Berber women smooth it onto their bellies during pregnancy to minimize stretch marks formation; to relieve dry skin; to moisturize cuticles; and to condition dry ends of hair. They also rub in onto babies. 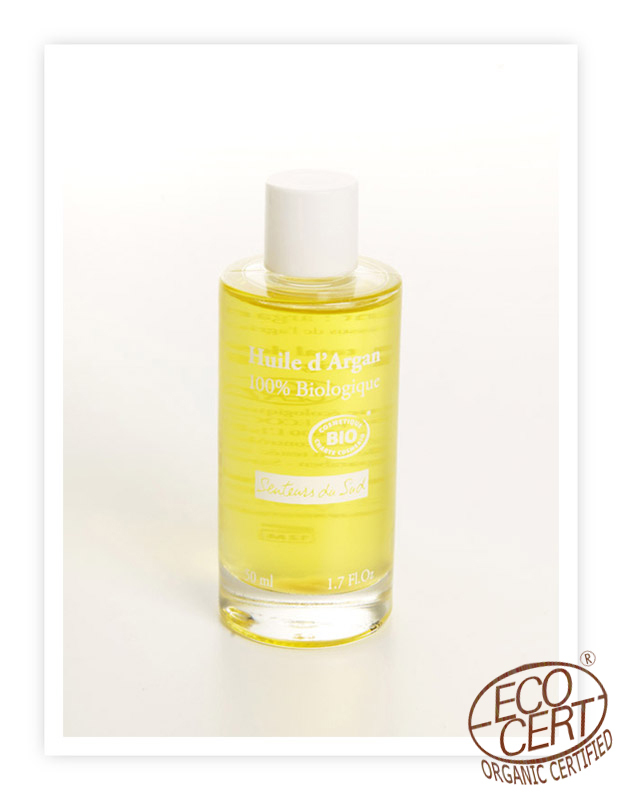 Today, we know that the Argan Oil contains twice the amount of vitamin E as olive oil and is rich in anti-oxidants. Eight essential fatty acids help prevent moisture loss in the skin and its amazing anti-aging properties are well documented. Since Argan oil production is still tedious, and the tree is located in Moroccan local cooperatives, preventing mass production (but benefiting the poor local communities - which is great), Argan oil is rare and expensive. 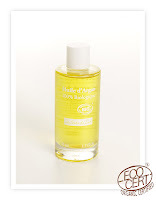 While there are many mass produced products on the markets these days containing Argan oil as one of many ingredients, we suggest getting your hands on Pure Argan Oil. Argan oil is known for having a high content of unsaturated fatty acids. It has more than shea butter so its an ideal facial moisturizer. Smooth a few drops of Pure Argan Oil onto your face every evening - remember to do this only after you remove your make-up, cleanse and tone your facial skin. Leave the Pure Argan Oil to be absorbed for 3 hours or so. If you want, you can leave it in overnight. Pure argan oil also can lighten acne scars and blemishes. It also brightens the skin. After regular use, your face will look brighter and fresh. If you are prone to dry hair, or split ends, then you can rub Pure Argan Oil into your hair once a week. Coat every strand with the Oil - you do not have to use a lot because a few drops actually goes a long way. Be sure to massage it well into your hair and scalp. Then wrap your hair in a towel and leave it for 2 to 3 hours. After that, you can shower. Hair will be noticeably softer. You can also rub a few drops of Pure Argan Oil into your damp hair after a shower. Aragn oil does not have an unpleasant smell; instead, it will help protect and moisturize your hair as you go about your daily work and responsibilities. And voila, after several months of doing this, you will face radiant skin, and healthy looking hair, just in time for your wedding!